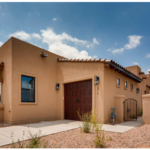 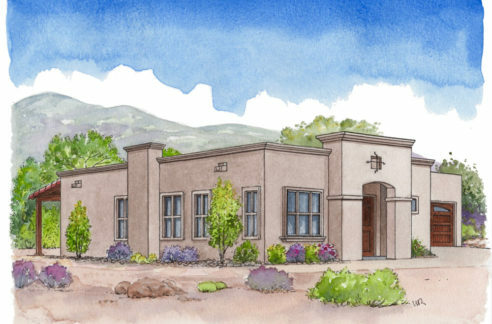 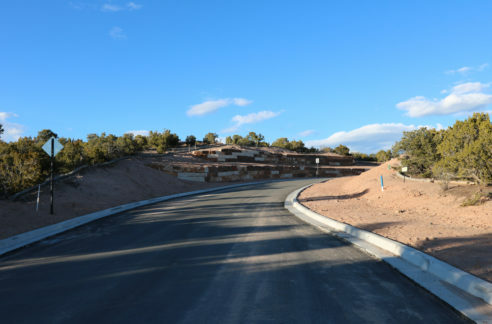 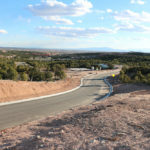 LA ESTRELLA floor plan is a new addition to the properties at La Pradera. 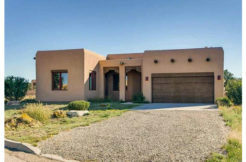 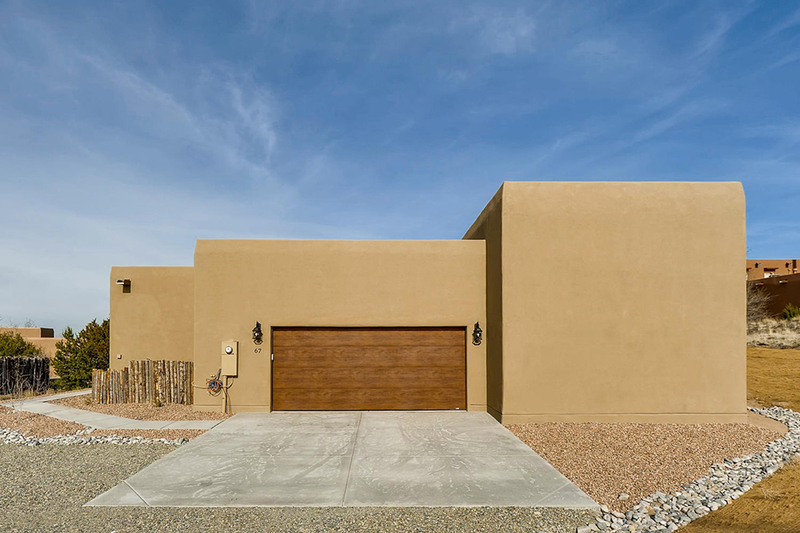 This spacious three-bedroom home includes a studio space for the Santa Fe artist or at-home entrepreneur. 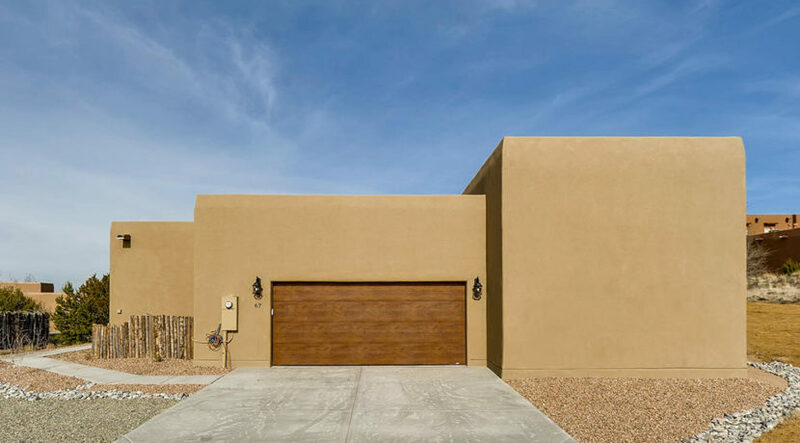 The open floor plan with main living spaces, great room, dining area, and kitchen with breakfast nook/bar are suitable for entertaining.